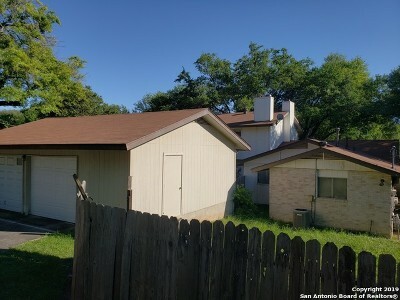 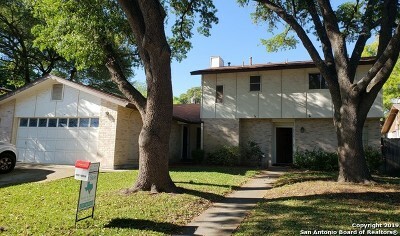 Investor&apos;s Dream - DUPLEX - City of Leon Valley services w/San Antonio address - SOLD AS IS - # 6619 is a two story 3/1.5 w/detached 2 Car Garage w/workshop & # 6617 is a one story 2/1 w/attached 2 car garage - separate yards, mature trees, PRIVATE entrance via alley. 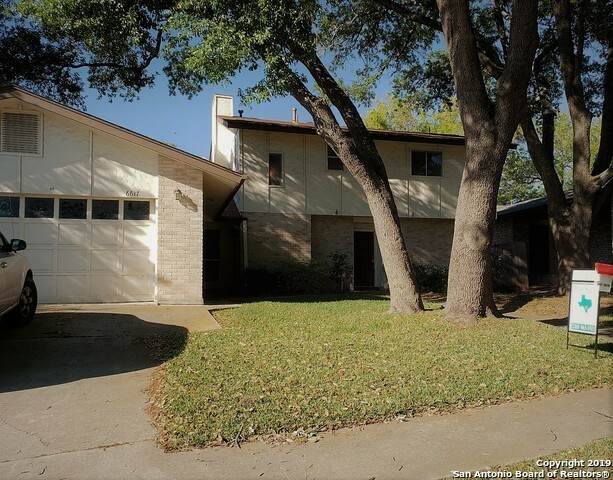 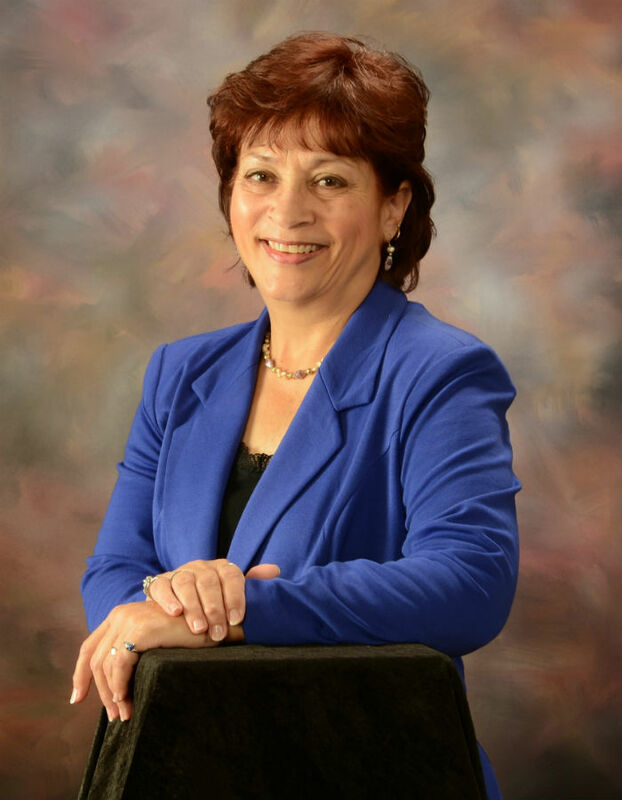 Coveted NISD, easy access to shopping, entertainment, medical center, community pool. 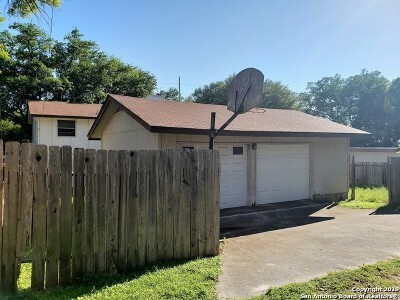 Great Income Potential - ORIGINAL OWNER - Priced significantly below appraised value - bring your offers - WONT LAST!